Dear customers, members of terahertz community and simply our web-site visitors! We hope there are not so many people now that would dispute the fact that our web-site (www.terasense.com) is raking at the top for terahertz imaging products, in particular, high speed low-cost terahertz semiconductor cameras, terahertz and sub-THz detectors, sources and THz optics components. TeraSense is now happy to announce that our web-site recently underwent major face-lifting and has virtually acquired new face. Our main corporate web-age is now looking more scientific, high-tech and attractive, which is supposed to mesmerize our visitors! What is more, it is has become much more informative by offering a user-friendly tools for navigating around the web-site. Check it out yourself! 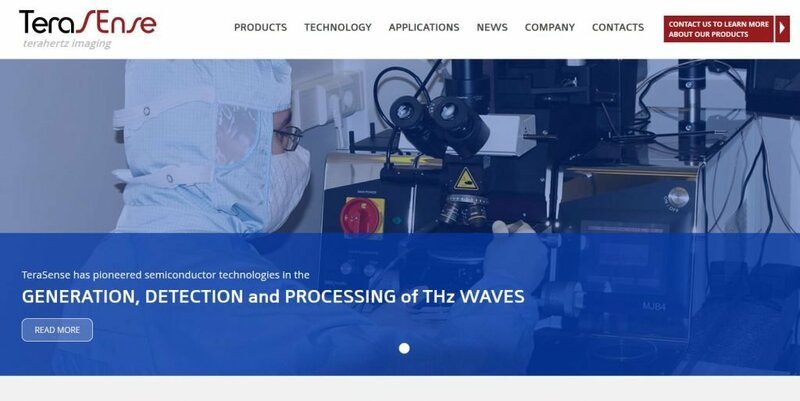 Our marketing specialists in close collaboration with THz experts have take great efforts in classifying most of the major known applications for our terahertz imaging technology. 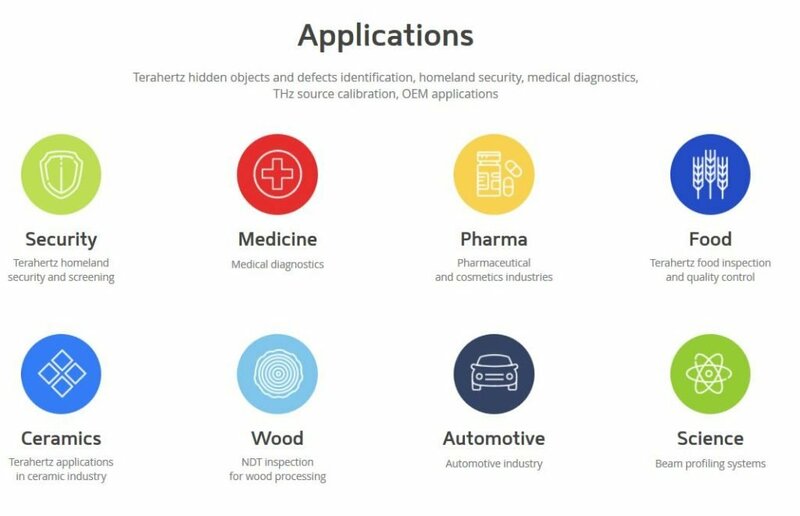 We have all heard many times about Terahertz hidden objects and defects identification, homeland security, medical diagnostics, THz source calibration, OEM applications. Well, now our web-site is going to offer 8 very convenient navigation tabs (multicolored) which will quickly direct the customers exactly to the application they are interested in and what to delve into. For the present our web-site is still under reconstruction but the web-pages will be populated with the relevant information and will be completed shortly. You are all welcome to visit our upgraded web-site and read more about each category and products that belong there, as well as all technicalities in detail. Our team strongly believes in great potential of terahertz imaging, which continues to conquer new applications penetrating deeper into our daily life.